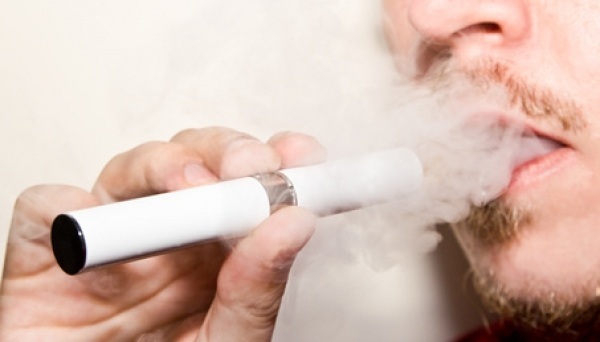 Electronic cigarette use, or vaping, has been around for a decade. In that time, despite what some organizations would have you believe, there hasn’t been a confirmed case any where on this planet of anyone dying due to correct e-cigarette use. While governments around the world are doing everything in their power to make the Electronic Nicotine Delivery System market disappear, we should be looking at the facts and dispelling the myths surrounding this technology. 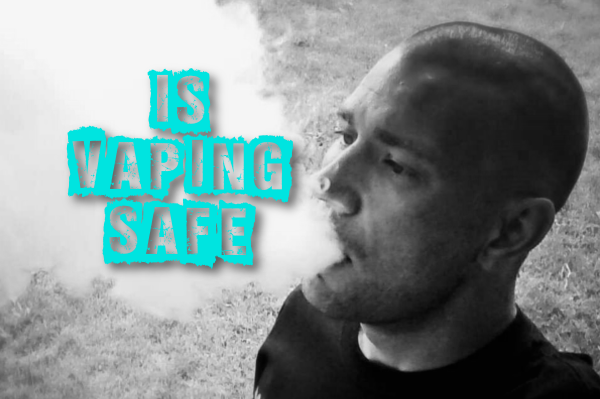 IS vaping safe? Lets look at 3 of the biggest myths surrounding this phenomenon and you can judge for yourselves. It is hard to believe that as we prepare to close out 2015, an estimated 70% of the population still believe that vaping is at the very least as dangerous as smoking. I say at least because many of that number have been led to believe that smoking cigarettes is less harmful to your health. Earlier this year, a British Government entity concluded that vaping was “95-98% less harmful than smoking” and passed forward the recommendation to immediately tell those who work in the health care industry to begin advocating the use of these devices to smokers. Public Health England’s report concluded that while these products could not be classified as 100% safe (inhaling anything other than fresh air is considered dangerous, although there is a study that targets that also), the overwhelming majority of the people using these products are reducing the harm to their bodies exponentially, replacing combustible tobacco with vapor products. They made the statement that the reason that so many people are woefully misinformed about vaping products is generally because of the multi fronted campaign that has been launched against them. In a country where the government is responsible for the cost of its populations health care costs, the story has become very different from the United States. Vaping has been proven, when the equipment is used and tested correctly to cause absolutely no second-hand effects to by-standers, to the point where many of the tests have drawn the conclusion that the vapor actually contains less airborne particulate matter than the ambient air. It amazes me how the governments of the world will allow their populations to smoke themselves to death without a second thought, but the concept of not knowing exactly what is in e-liquid is cause for concern. The funny thing is, if you ask anyone who vapes, they can tell you exactly what is in their e-liquid. From day 1 of their electronic cigarette journey ( I deplore the term electronic cigarette but unfortunately, that is what the world knows them as), vapers are told that their e-liquid contains Propylene Glycol, Vegetable Glycerin, FDA Approved Flavorings and Nicotine. That is it, the great mystery of e-liquid is solved by asking a simple question. People see chemically looking names and freak out, my personal favorite is that PG (Propylene Glycol) is used to make anti-freeze. Which rapidly becomes, “people are vaping anti-freeze” in the media. While PG is found in anti-freeze, it was put there solely to make the puddles of green stuff in your drive way much less toxic to your pets. Most people don’t realize that the very ingredient they are complaining about here is also found in asthma inhalers, steroid shots and 90% of flavored products that you ingest. The chemical has been used in the heating/air units sin hospitals since the 1940’s and hasn’t harmed anyone yet. Another very scary sounding chemical that is occasionally used in e-liquids is distilled Dihydrogen Monoxide. Some people may read this part and freak out, but a 2 second search on Google will tell you that this is actually the chemical name for water (H2O). Just because something may look scary doesn’t necessarily mean it is. We will talk about the nicotine in the next section. In large doses Nicotine is a deadly poison, this is not a subject for discussion, it is a scientific fact. If a person ingests more than 64 mg / kg of body weight they will become extremely sick and potentially die. Unless a person is making their own e-liquid at the house with 100 mg/ml nicotine solution that they purposefully decide to drink, this is highly unlikely to happen. We have heard from many “public health” groups that the calls to the poison control center for nicotine poisonings have dramatically increased. For a call to be classified as a nicotine poisoning, all a person has to do is call the hotline and mention nicotine. Even if the call is because they splashed a tiny amount on their skin, which is essentially harmless, it is still classified the same. 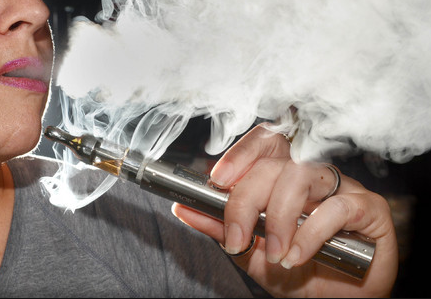 In the doses found in e-liquid, nicotine is no more harmful, or addictive than caffeine. The popular belief is that because cigarettes are considered dangerous, it is the nicotine that is the problem. It is the act of burning the contents of a cigarette that causes the problems, not the nicotine itself. Every member of the nightshade family of plants contains nicotine, but when may I ask was the last time you heard of someone dying due to eating too many tomatoes, potatoes, peppers or egg plants? When you remove the nicotine from the several thousands of chemicals they add to cigarettes to keep people addicted, it is in truth no more dangerous than drinking a cup of coffee. I have deliberately only listed the top 3 myths about vaping for a simple reason. I encourage you, as a reader to search out the answers and the truth for yourself. Learn to navigate through the plethora of misinformation and draw your own conclusions where ever you can. I encourage you to talk to any one of the 9,000,000 people in the United States who are currently using vaping products and ask them the question you asked me. The overwhelming response will be, it is less harmful than smoking and in reality that is all that matters. As always, enjoy your vaporizers and vape safe!